Within Walking Distance: Chinese food street, Bukit Bintang Plaza, Low Yat Plaza, Lot 10 Mall, Pavilion Mall, Mono Rail Station / Bus Stop, Petronas Twin Tower, Tourist Info Centre, KL Tower, Puduraya Bus Terminal, China Town. 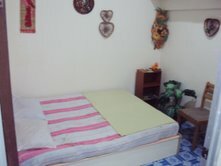 Welcome To International Visitors In Our Hostel (KL). Ocean Palm Hostel providing exclusive accommodation as well as top-notch services in contemporary styles, Harley rooms, this hostel is designed to ASSURE you a refreshing and comfortable stay. Boasting one of the most luxurious accommodation in Kuala Lumpur, this new hostel renowned out with Elegance and first-class hospitality. The Ocean Palm Hostel Kuala Lumpur Hostel is enviably located along Bukit Bintang and only a brisk walking distance away from shopping, entertainment and the CBD. The hostel's every type of guest rooms and designed to provide the Pus Relaxation for Leisure guests as well as corporate travelers alike. Around the hostel, guests will Discover four new and vibrant restaurants and bars. With in the Golden Triangle We are located just Steps away from a Radius International Hotel off Changkat Bukit Bintang ROAD. We are at No 12, Jalan REMBIA off Jalan Tong Shin Tengkat, The nearest station is Bukit Bintang monorail station. Walk across the traffic light Towards McDonald and to the left straight ahead till a KFC fast food. Turn right to ROAD Changkat Bukit Bintang and go down along the street till you reach 7 / 11 store, turn left and Lookout for Jalan Rembia by turning left into the street. We are at House No. 12. 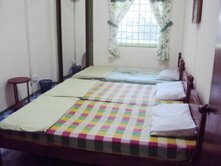 When visiting Kuala Lumpur, the Ocean Palm Hostel Kuala Lumpur is an excellent choice. 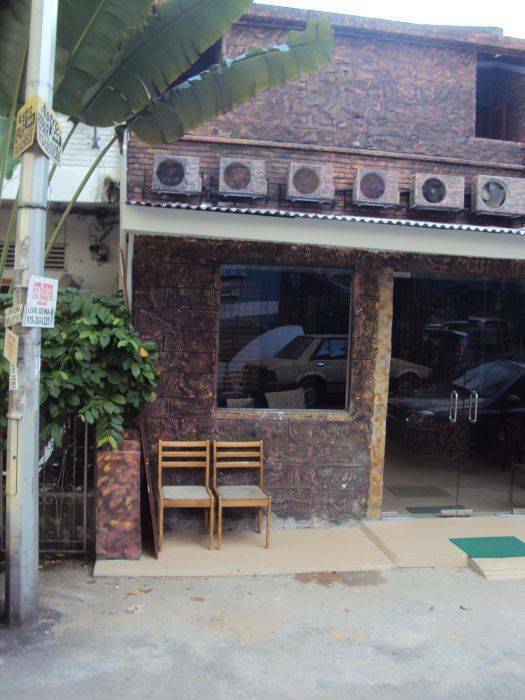 Ocean Palmz guest house is new guest house within a 5 mins walking distance off Jalan Bukit Bintang, the heart of Kuala Lumpur. We are located just Steps away from a Radius International Hotel is WAY off Changkat Bukit Bintang. We are at No 12, Jalan REMBIA off Jalan Tong Shin Tengkat, The nearest station is Bukit Bintang monorail station. Walk across the traffic light Towards McDonald and to the left straight ahead till a KFC fast food. Turn right to ROAD Changkat Bukit Bintang and go down along the street till you reach 7 / 11 convenient shop, turn left and Lookout for Jalan Rembia by turning left into the street. We are at House No. 12. You can not miss it!